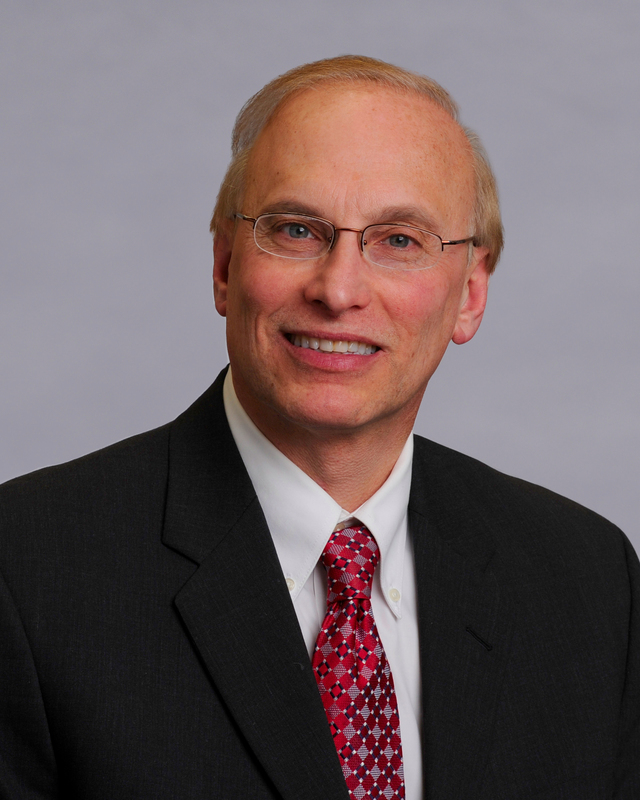 Craig S. Schwartz is a shareholder based in Butzel Long's Bloomfield Hills office. He is a graduate of Boston University (B.A., 1977) and Georgetown University Law Center (J.D., 1980). Mr. Schwartz practices in the areas of labor relations and employment-related litigation. He has broad experience in collective bargaining for employers in many industries, labor arbitration and union representation proceedings, and has represented employers in over one hundred fifty labor arbitrations. Mr. Schwartz also has extensive experience representing clients in administrative proceedings and litigation before the National Labor Relations Board, Michigan Employment Relations Commission, Equal Employment Opportunity Commission, Michigan Department of Civil Rights, and in state and federal courts. Some of the significant published decisions in which he has represented management clients include: Gourmet Foods, Inc., 270 NLRB 578 (1984) (NLRB may not issue a bargaining order without a finding of union majority status); Pattern Makers League of North American (Rite Industrial Models, Inc.), 310 NLRB 928 (1993) (NLRB establishes rule for timeliness of resignations from union membership during strikes); Neubacher v. Globe Furniture Rentals, Inc., 205 Mich. App. 418 (1994) (elimination of plaintiff's position precludes continuing economic damage claims in employment discrimination cases); Cole v. West Side Auto Employees Federal Credit Union, 229 Mich. App. 638 (1998) (arbitration award has preclusive effect on subsequent employment discrimination action); Stradner v. Borman's, Inc., 10 BNA ADA Cases 1319 (E.D. MI, 1999); Petzold v. Borman's, Inc., 241 Mich. App. 707 (2000) (job-related misconduct caused by an alleged disability is not protected conduct under the Michigan Persons With Disabilities Act); Oakland County, 2001 MPER (LRP) Lexis 81 (Michigan public employees do not have a right to use employer e-mail systems for union or protected activities unless access is permitted for other non-business purposes); Dean & Deluca New York, Inc., 338 NLRB No. 159 (2003) (voters in classifications included in NLRB election stipulation cannot subsequently be challenged by a union as statutory supervisors); Hollingsworth Management Services, 342 NLRB No. 50 (2004) (employer entitled to second NLRB election based upon electioneering and coercion of voters by pro-union employees in the polling area); Young v. Oakland County, 2006 U.S. Dist. Lexis 51467 (E.D. MI, July 27, 2006); Michigan Technological University, 2007 MPER (LRP) LEXIS 36; University of Detroit Mercy, Case No. 7-UC-616 (2008) (Union cannot seek to add historically excluded classifications in unit clarification proceedings; university buyers are managerial employees not subject to the NLRA); Oakland Community College, 2010 MPER (LRP) LEXIS 75 (Employer not required to bargain before instituting changes in a non-mandatory subject of bargaining); Plumbing and Pipefitters Local 190 - and- Greater Michigan UA Local 190 Joint Training Committee, 2011 NLRB LEXIS 675; Salvation Army, NLRB Case No. 7-RC175722 (2016) (Exempt status of religious organization under the NLRA); City of Detroit, 30 MPER 55 (2017) (Consent Agreement under emergency management statue suspends a public employer's duty to bargain); and Wayne County Probate Court, 31 MPER 33 (2017) (Public employer not required to bargain untimely grievances so long as it is willing to proceed to arbitration on procedural issues); and Oakland County, 31 MPER 53 (2018) (summary disposition granted on unfair labor practice charge alleging a failure to bargain regarding subcontracting of unit work). Mr. Schwartz is admitted to practice in the States of Michigan and Minnesota, as well as several federal district and circuit courts. He is also admitted to practice before the U.S. District Court for the Northern District of Illinois. He is a member of the Labor and Employment Section of the American Bar Association and the Employment Law Section of the State Bar of Michigan. Mr. Schwartz was an Adjunct Professor of Law at the Ave Maria School of Law teaching collective bargaining from 2006-2009. In 2009, Mr. Schwartz served as a member of Detroit Mayor Dave Bing's Crisis Turnaround team, focusing on labor relations and human resource issues. He has been named one of the top lawyers in Metro Detroit by DBusiness magazine, and a Top Rated Lawyer in Labor & Employment Law by American Lawyer Media. Georgetown University Law Center 1980, J.D.